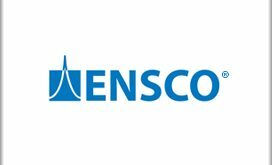 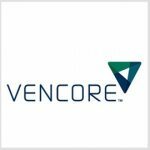 TYSONS CORNER, VA, March 23, 2018 — Vencore is one of five finalists in the Northern Virginia Chamber of Commerce’s Greater Washington Innovation Award for “Health and Life Sciences Innovator of the Year” to be awarded in April, GovCon Executive reported Thursday. The company said Wednesday the recognition focuses on the Precision Analytics patient finder tool that Vencore helped develop via its HVH joint venture with Havas Health. 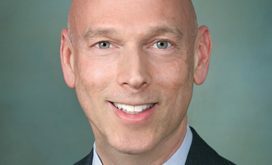 NOVA Chamber will present the winners at an awards ceremony on April 4.